The Joe Rocket Frontier Gloves are constructed using a combination of stretch polyester twill and drum-dyed cowhide leather abrasion resistance, durability and comfort. 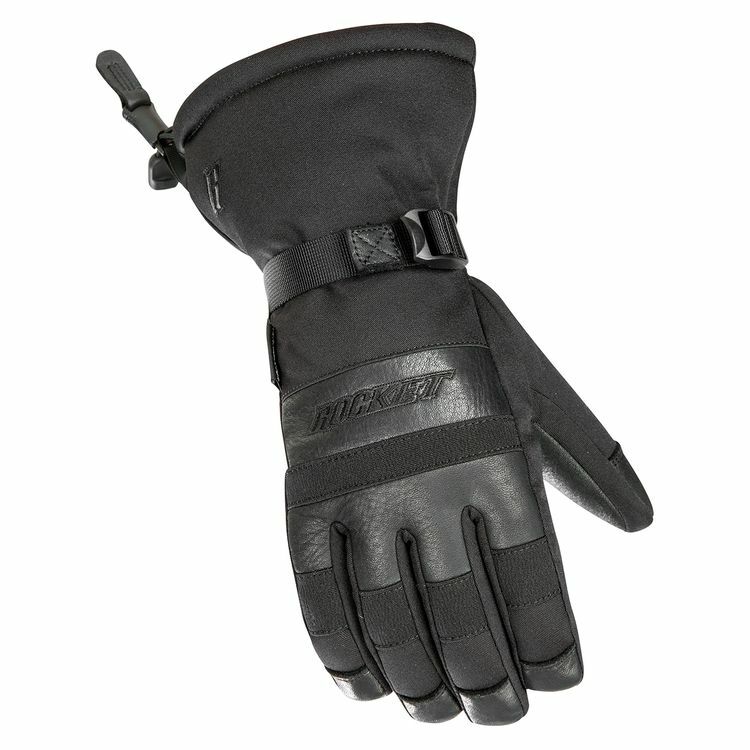 Featuring 150g Thermolite insulation, the Frontier gloves are set to be toasty. The addition of a breathable waterproof insert makes the Frontier gloves a sure bet for long distance travel in uncertain conditions.